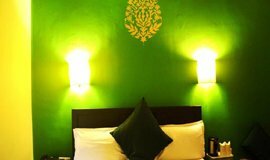 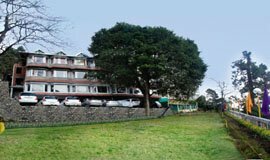 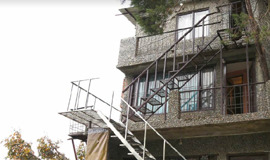 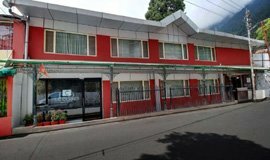 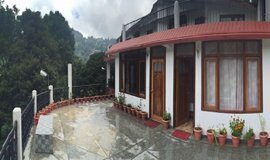 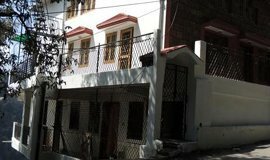 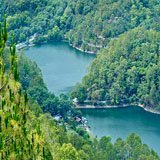 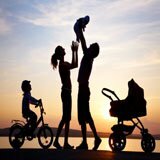 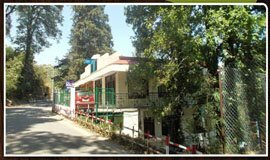 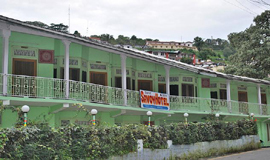 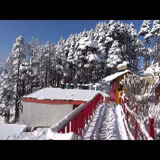 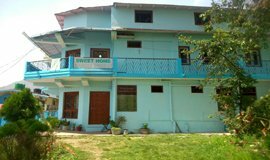 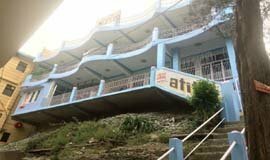 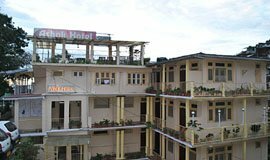 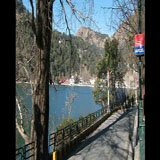 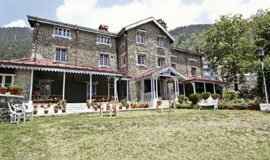 Sweet Home Guest House is a budget property located at a distance of 08 km from the Tallital Bus Station This property offers 24-hour front desk facility to the guests..
Hotel Long View Homes is a budget property situated near Long View School Nainital. 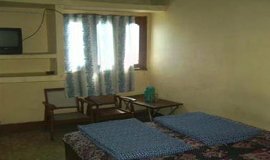 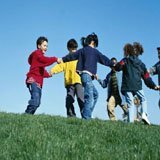 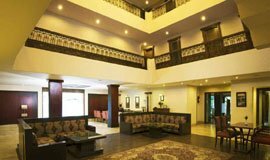 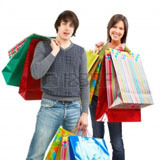 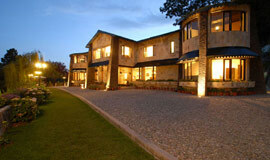 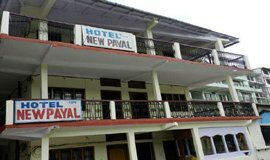 The property is furnished with well equipped rooms which offers good facilities. 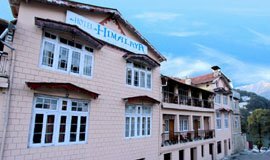 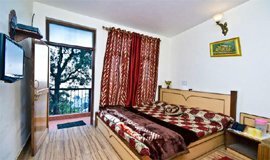 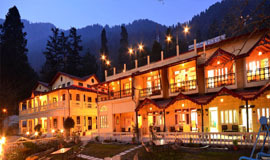 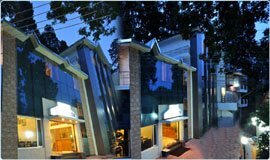 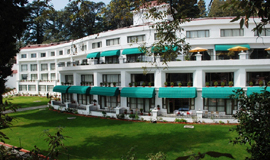 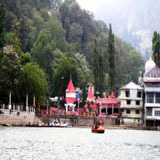 DOLLS INN NAINITAL is a drive in place which gives you a unique advantage of living far from the crowded area in the lap of nature..
Audit-Nainital Tallital Hotels, Nainital Hotels near Tallital, cheap Nainital Hotels near Tallital, budget Nainital Hotels near Tallital, Tallital nainital 5 star hotels, Tallital nainital 4 star hotels, Tallital nainital 3 star hotels, Tallital nainital 2 star hotels, accommodation, stay, rooms,book Nainital Hotels near Tallital, Tallital Hotels ,list of Tallital hotels,best Tallital hotels,budget Tallital Hotels,hotel mount n mist nainital,hotels in nainital,Tallital resorts nainital @allseasonsz.com-Book online Hotels in Nainital, grab privileged discounts on Nainital hotel room rates,packages of 2,3,4,5 star hotels at best rates?Your search ends at www.allseasonsz.com-Uttarakhand largest online travel company since last two decades.